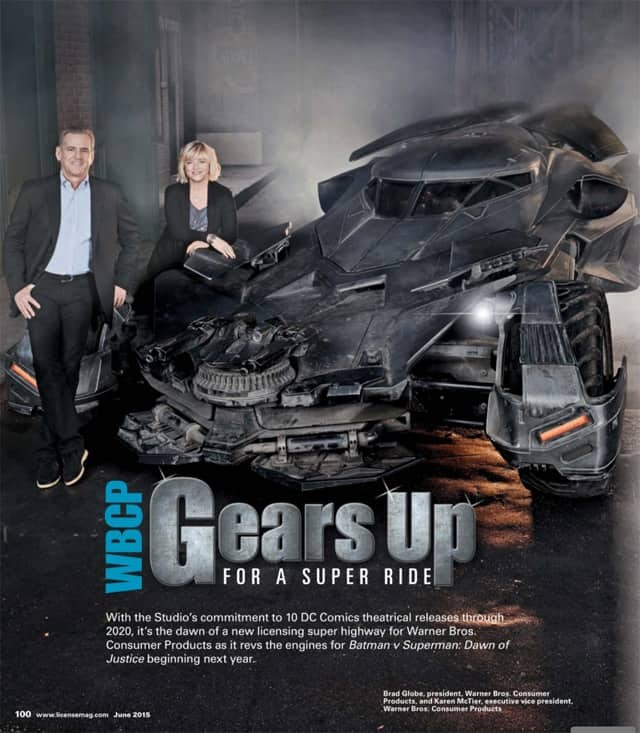 This week’s Licensing Expo 2015 might be the most anticipated yet, following news that Warner Bros. Consumer Products are bringing Zack Snyder’s Batman v Superman: Dawn of Justice to the event. Thanks to ‘License! Global’ we got a better look at the Batmobile that will be manned by the Caped Crusader next year, as well as the first promotional poster for Justin Kurzel’s Assassin’s Creed: The Movie. 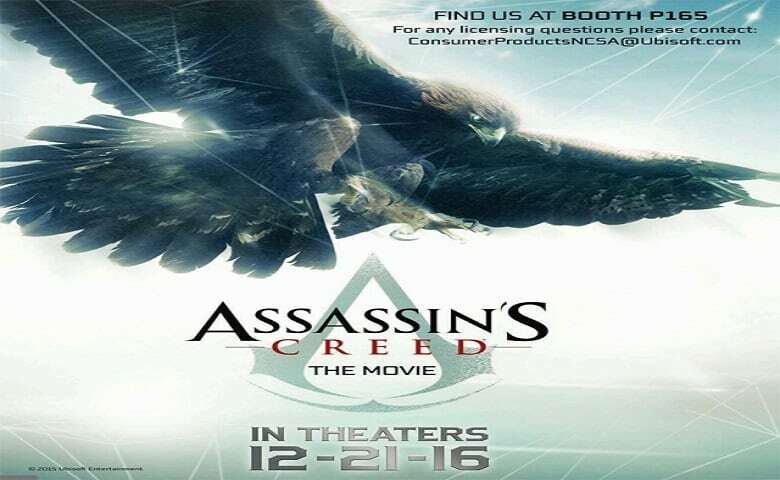 20th Century Fox and Ubisoft Motion Pictures’ Assassin’s Creed movie stars Michael Fassbender and Marion Cotillard. The film, to be directed by Justin Kurzel, is scheduled to start shooting this August for a December 21, 2016 release. The film is being co-financed by RatPac and Alpha Pictures. Frank Marshall, Arnon Milchan, Jean-Julien Baronnet, Conor McCaughan, Fassbender and Pat Crowley are producing. Bill Collage, Adam Cooper and Michael Lesslie wrote the script.